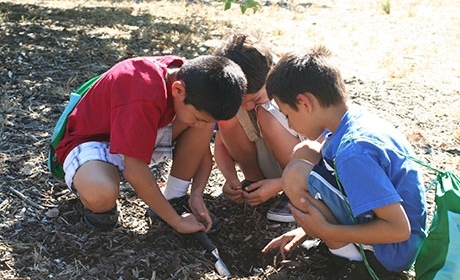 The Authority contributed funds to Keep Coyote Creek Beautiful's Coyote Meadows Park Community Planning and Concept project. 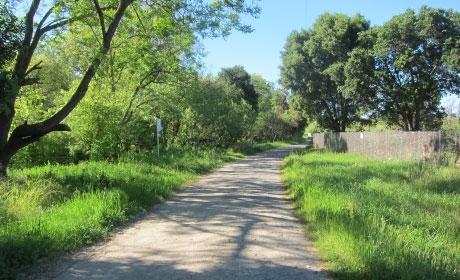 In the heart of the City of San Jose, Coyote Meadows (formerly known as a homeless encampment named "The Jungle") is a nearly 50-acre parcel of land designated as open space owned by the City of San Jose along Coyote Creek. This land is a linchpin for connecting the community in an east-west and north-south route as a trail corridor. 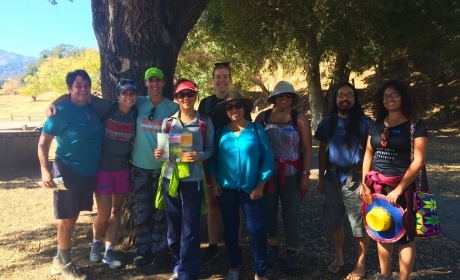 Together with the City of San Jose, community members seek to activate this area as a natural park adjacent to a neglected waterway. This project will provide community planning and conceptual designs, with the end result of a urban open space park with native plants, passive recreational uses, and a strong stewardship infrastructure.